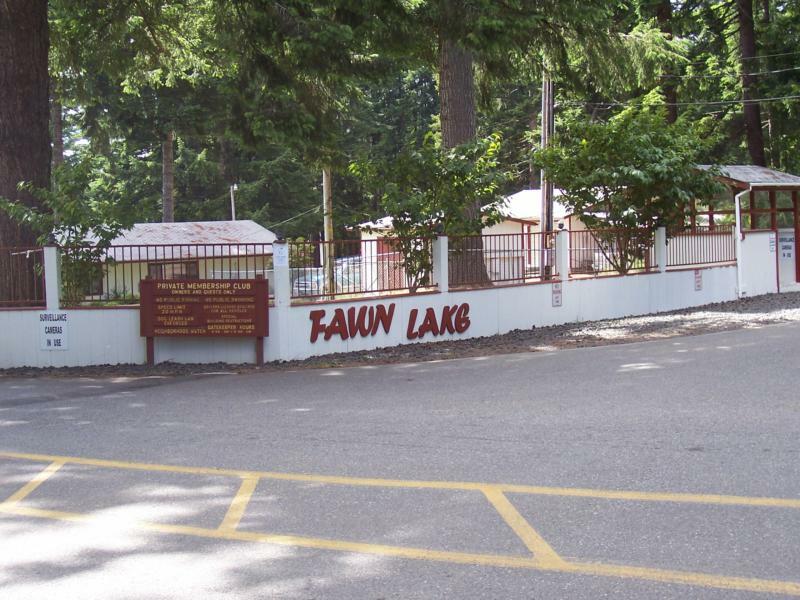 Fawn Lake is a gated community located just outside Shelton WA in Mason County. 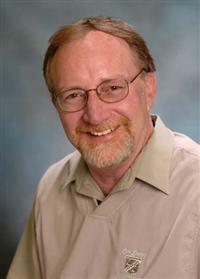 Community homes are a combination of stick built and manufactured homes. The lake, Fawn Lake, is approximately 70 acres in size. This is a private community with several parks and ample opportunities for fishing and swimming. Annual dues are $600 which includes water. Check with Fawn Lake (360-426-1657) for any changes to dues.